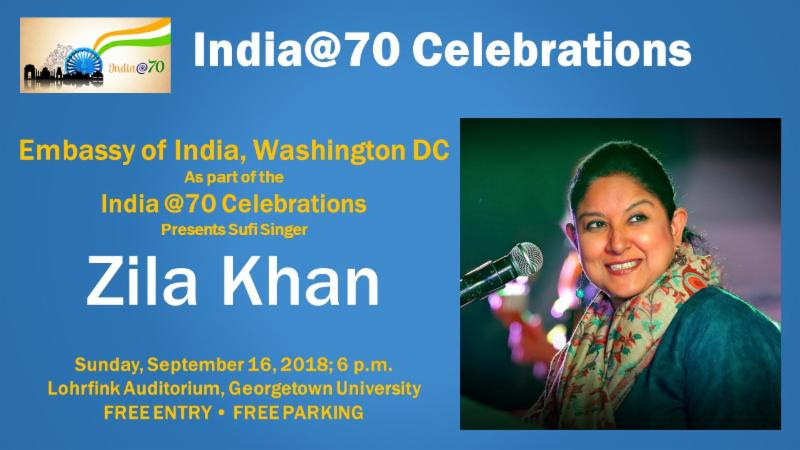 Embassy of India, Washington DC, cordially invites you to an evening of mesmerising Sufi music by Zila Khan at Lohrfink Auditorium, Georgetown University on Sunday, September 16, 2018. This event is free and open to the public. The registration is on first-come-first-serve basis and is mandatory for admission. 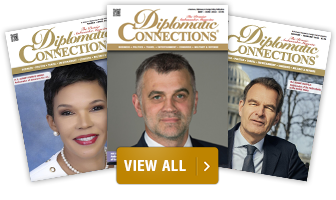 To register, please click the"Register Now!" link at the bottom of this email. Once you register, you will get a confirmation email. Please bring a soft copy or hard copy of the confirmation email along with a Government-issued photo ID for admission. Free Parking is also available on first-come-first-serve basis.